Nicole Lambert at the Daily Mail offers a piece on one of my favorite writers, Len Deighton, the author of The Ipcress File, Funeral in Berlin, Bomber and SS-GB, which has been adapted for TV and is now airing on the BBC. He has dined with everyone from Nazi criminals to the cream of British society; from rock’n’roll royalty to eminent philosophers. He has lived all over the world and known spies and traitors. Some say he would have made a successful intelligence agent himself. But he is also a man of many parts. 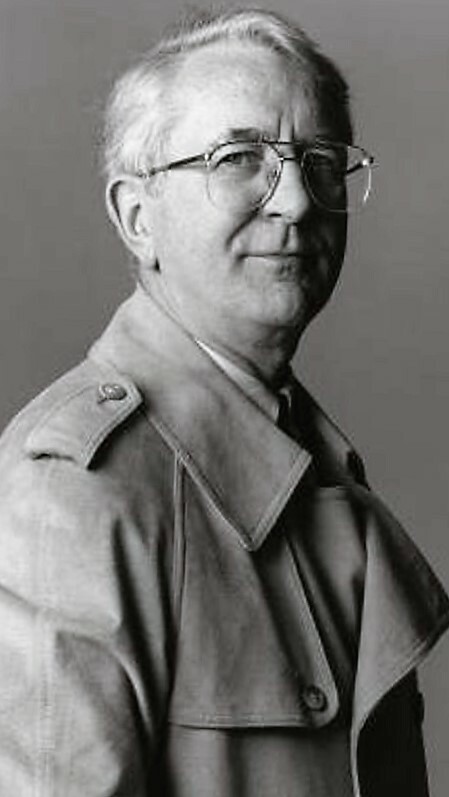 Author, film producer and successful artist, published cook — who made it cool for men to be in the kitchen — and eminent historian: Len Deighton is all of these. As a writer, he changed the way the world looked at spies with The Ipcress File, the 1962 thriller about a working-class spook (un-named in the book but christened Harry Palmer for Michael Caine’s screen portrayal) who is as interested in getting his expenses signed as in catching enemies of the state. He also created a fascinating and terrifying alternative world in his 1978 book SS-GB, now adapted by BBC1 for peak-time Sunday viewing, set in a wartime England that has been invaded by the Germans and is under Nazi rule, with prime minister Winston Churchill executed and King George VI imprisoned in the Tower of London. Deighton, who turned 88 last weekend, has dreamt up many fascinating characters in his novels but few are more intriguing than the reclusive man himself. 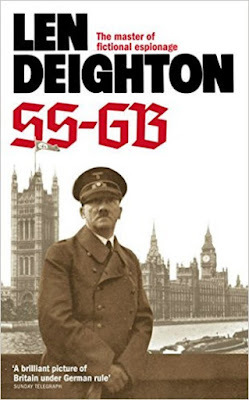 Note: SS-GB is one of my favorite Deighton novels. I look forward to watching the TV series when it airs in America.